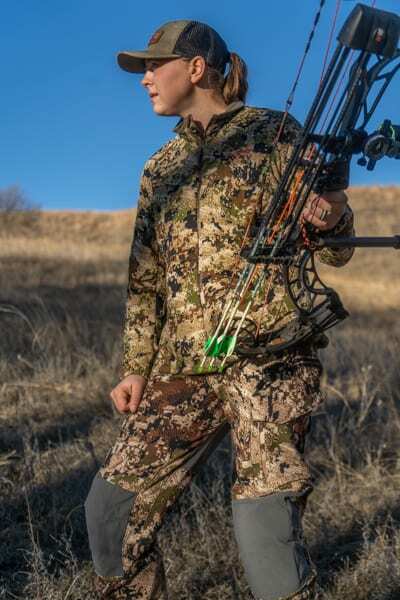 As a woman in the hunting community, one of the most difficult pieces of functional gear for me to find is clothing. I found clothing that in a technical sense I loved, but the men’s fit just wasn’t flattering for a lady’s build. 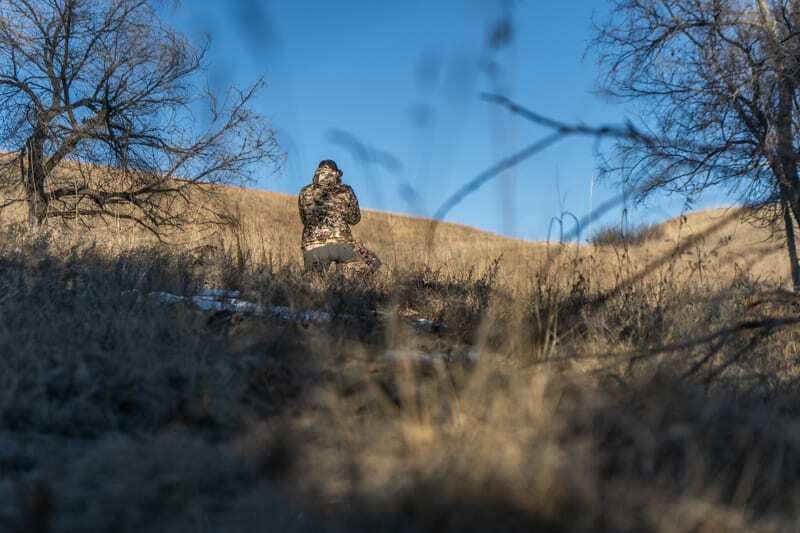 I know there are a handful of clothing companies on the market that are geared specifically towards women’s hunting needs, but in my experience, none have worked for me. Their sizing is either way off or their fabric choices and designs just weren’t a good match for western hunting. I wanted one of the high-end clothing companies to build women’s apparel that featured the same fabrics and designs from their menswear. But simply sold in an athletic women’s cut. Luckily I hadn’t been waiting long when Sitka announced the launch of their Women’s Sitka Gear line (Sitka Gear). This year I got my hands on a few pieces to try out. For reference, I’m 5’ 10” 165 lbs with long legs, long arms and broad shoulders. With the shortage of good women’s wear on the market, I turned to wearing men’s clothing for a few years. 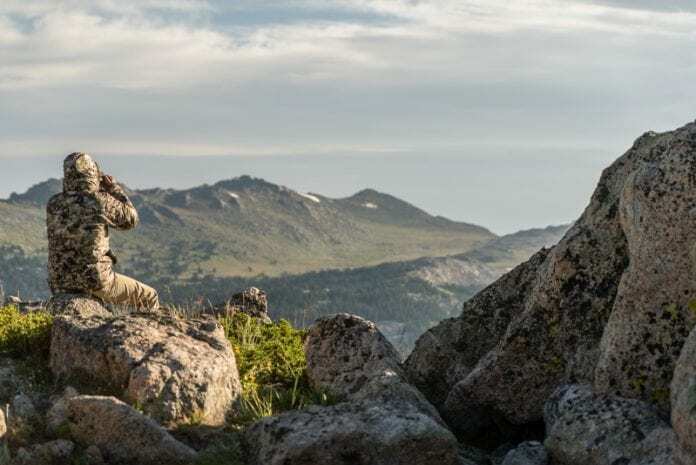 The Sitka Timberline pant was one that I had specifically worn, so I was in heaven when I saw a women’s cut of the exact pant would be in the line. With a fear of the pant being tight around my thighs, I ordered one size up from the recommended size on their chart. When the pant showed up I was pleasantly surprised with the fit, I could have ordered the recommended size on their chart and the fit would have been fine. With long legs, I was worried about the inseam length being too short but the length was great for me. I personally like a slightly looser fit in my pants for layering underneath so I happily stuck with the size I ordered. The fit is a comfortable low rise but not too low. The pant also features a reinforced ripstop fabric on the knees and seat, plus removable knee pads. I wore the pant on a late season Arizona elk hunt in November with temperatures from 25 to 60 degrees. 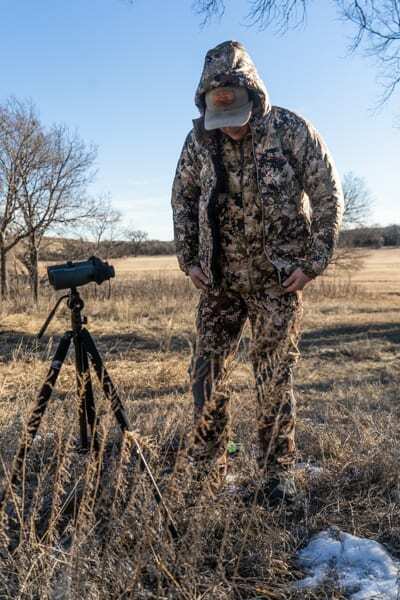 Throughout the hunt, I never wore a base layer, only the Timberline’s with a down pant over the top on the cold mornings glassing. Otherwise, the pants were very comfortable while traveling, even on the warmer days. The fabric wicks moisture well and the four-way stretch allows for a large range of motion. I opted to keep my knee pads in for the hunt and am very glad I did. The sharp rocky terrain and thick prickly brush proved the value of the knee pads and also the reinforced knees and seat. The pocket design was also positive with zippered front pockets and silent snap thigh pockets with an individual small zippered pocket on each side. Overall everything about these pants is a win for me. I really don’t have any major complaints on these pants. About the only thing that really comes to mind is the lack of a back pocket. On the men’s version, there is one back pocket I wish they would have kept on the women’s. I like putting a map and sometimes my phone in my back pocket, but that’s a minor detail. Moving onto the Kelvin Active Jacket. I was again curious to the sizing of the women’s tops and also to where this piece would fit in my layering kit. I followed the sizing chart and ordered a large, same size I wear in the men’s tops from Sitka. The sizing was on point for the most part. Good length in the arms and not too tight through the shoulders or midsection. The only negative to the sizing on this jacket for me was the length. I would like to see more length on the jacket, specifically in the back, like a tail. There are two zippered hand pockets and one zippered inside pocket for storage. The jacket is also very packable and quiet. 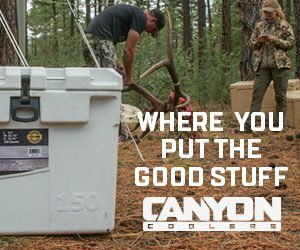 It features lofted fleece insulation known as Polartec Alpha Active. The technical insulation offers quality breathability for managing your body temperature. It’s a piece for me that fit great in between my fleece pull over and my regular puffy jacket. I wore this jacket in Colorado, Wyoming, Arizona, and Nebraska this year in temperatures ranging from 75 degrees to 20 degrees. Typically when it’s really cold, my fleece layer wouldn’t be enough to keep the wind knocked down while I was hiking. But I definitely didn’t want to hike in my puffy jacket as I’d get too hot. The Kelvin Active jacket was a great additional layer to fill that role. Of all the pieces, the Kelvin Active was the one I didn’t see myself using extensively. As it turned out I probably wore this jacket the most out of any throughout the season. From oak brush to thorn patches, I also never had an issue with the durability of this jacket. Finishing up with the Kelvin WS Hoody, a traditional puffy jacket. I again went with a size large and the fit was pretty good. The length was slightly better than the Kelvin Active, as they added a tail on this jacket. However, I do wish the tail was a couple inches longer to provide more protection while sitting. I also wish there was more length in the arms. I do have longer arms than most women, but I think a puffy jacket should have a longer arm length than the other layers. Here are a couple of my thoughts as to why. First, it seems when I have multiple layers underneath a puffy, the arm length shortens because of binding and is tougher to keep to my wrists. A jacket like the Kelvin is typically a shell against the harsh winds and cold temperatures. I want my sleeves plenty long so there’s no gap between the cuffs of the jacket and my gloves. Your wrists can release a lot of heat if they aren’t covered. The Kelvin features the tried and true Primaloft synthetic insulation along with Windstopper. 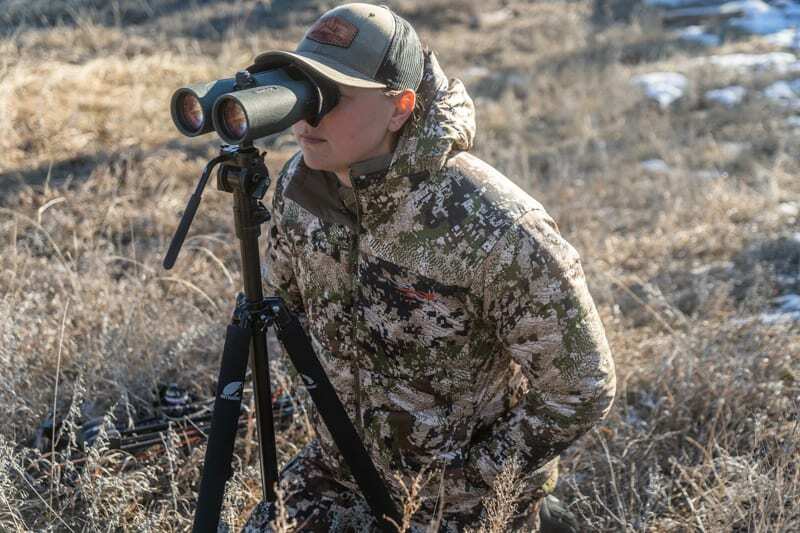 I used this jacket mostly in Wyoming and Nebraska this year and was pleasantly impressed. Temperatures were anywhere from 50 to -12 degrees. I didn’t use the jacket for long spells during the negative temperatures but it performed better than I expected. The jacket cuts wind very well. I really don’t have any negatives to report about the insulation performance. One thing to note, like most puffy jackets, the outer material on this jacket isn’t quiet. 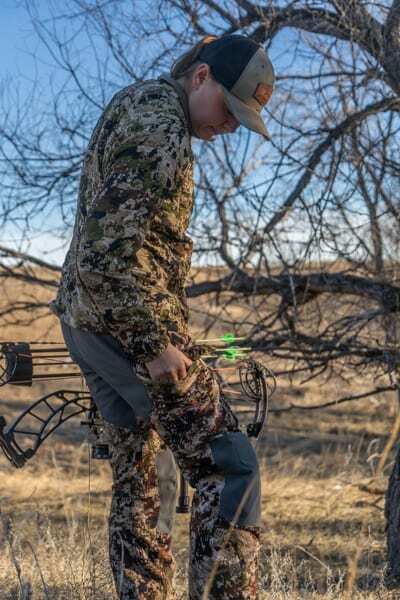 This wouldn’t be an archery stalking or tree stand jacket due to the noise, but that also isn’t what it’s designed for. 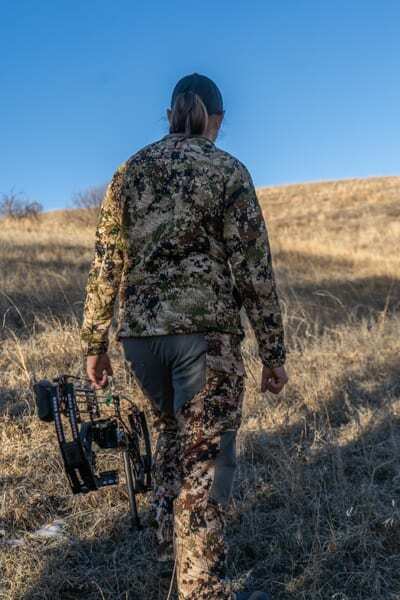 Sitka does offer quiet women’s gear for stand hunting. The two zippered hand pockets are roomy and the internal zippered pocket is a good size for an average sized cell phone. Some of the plus model iPhones I suspect may not fit in the pocket. There are also large stash pockets on the inside that are not zippered, great for putting gloves or anything you want your body heat to keep warm. With growing numbers of women in the outdoors, I’m ecstatic to see quality companies like Sitka Gear take on the task of women’s clothing. 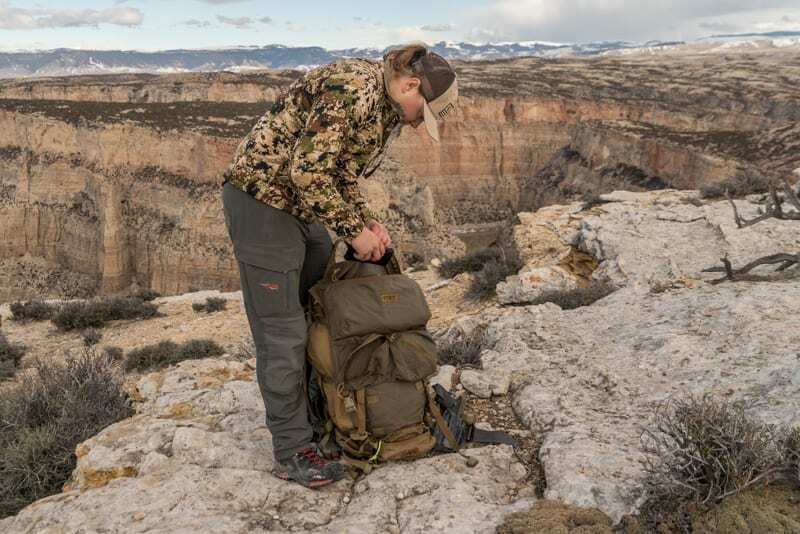 Most women I know in the outdoors don’t want pink on their jackets or baby blue lacing on their pants. They want quality, functional, well-fitting apparel to combat the harsh elements. I’m pleased to recommend the Sitka Women’s line (link here). You can also read Tanya’s review of the Core Midweight Baselayers here. You can comment or ask Jordan questions here.